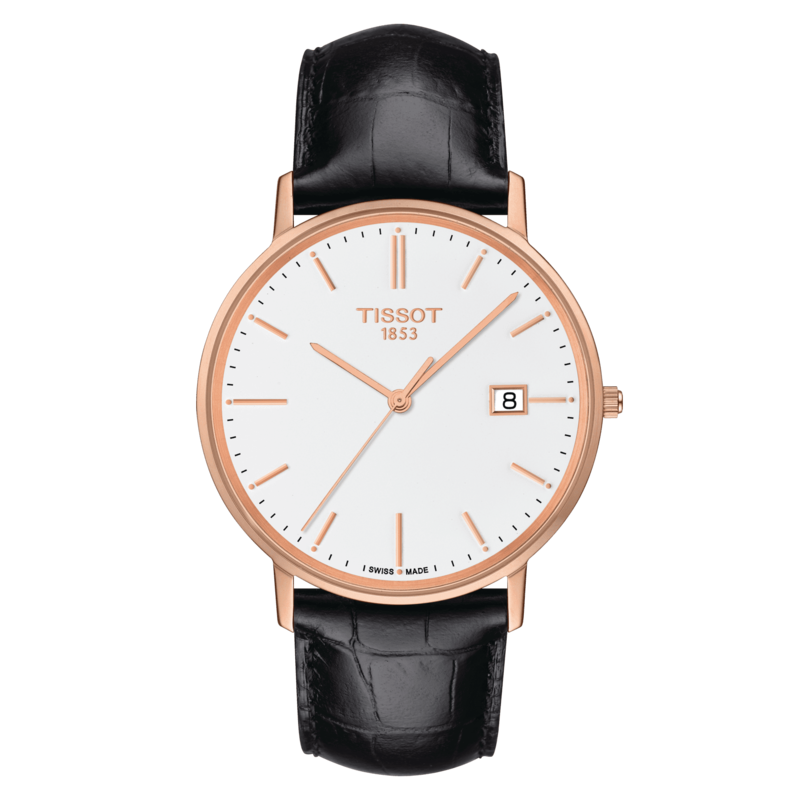 The Tissot Goldrun is the “must have” of gold watches. It is a pure classic in all its simplicity conveying elegance and style with its gold touches, whether they may be on the case or bracelet or even details such as gold coloured hands and dials. These watches are treasures with an everlasting appeal to keep on to for generations.